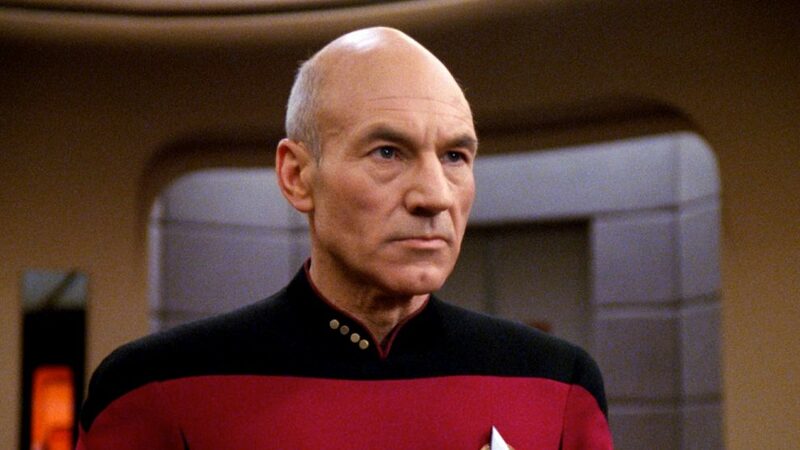 We may not have a premiere date yet for Patrick Stewart’s upcoming revival of his “Star Trek: The Next Generation” character, Jean-Luc Picard, but we have our first idea of when he’ll be beaming up to CBS All Access. David Nevins, the newly-named chief creative officer for CBS Corporation, told attendees at the 46th Annual UBS Global Media and Communications Conference that the still-untitled series should debut sometime a year from now. “In 2019, it’s not one ‘Star Trek,’ it’s two ‘Star Treks.’ ‘Discovery’ at the beginning of the year, and Picard will start at the end of the year,” he said on Tuesday. Stewart is making a comeback as his iconic character Jean-Luc Picard in an upcoming new “Star Trek” series for CBS All Access to join “Star Trek: Discovery,” which returns for its second season early next year. The new series will be spearheaded by “Star Trek: Discovery” co-creator and executive producer Alex Kurtzman. Stewart carved out his place in “Star Trek” history while playing Picard for seven seasons on “The Next Generation,” as well as in four movies. In September, Stewart tweeted a picture revealing the writers’ room for the upcoming CBS All Access “Star Trek” series featuring his return to his iconic role as Jean-Luc Picard had broken ground. CBS All Access has been quickly ramping up its original-scripted slate with shows from producers including Will Ferrell (“No Activity”) and Ridley Scott (“Strange Angel”). All Access also has “Why Women Kill” from “Desperate Housewives” creator Marc Cherry on the horizon, and perhaps its buzziest project: a reboot of “The Twilight Zone,” led by Jordan Peele that has a cast including Sanaa Lathan, Adam Scott, Kumail Nanjiani, John Cho, Allison Tolman and Jacob Tremblay. In the next year, the streaming space will continue to grow further, with WarnerMedia, Apple and Disney all launching their own direct-to-consumer offerings. “I don’t envy the guys starting from a standing start in 2019 or 2020,” Nevins continued.